Seatylock is all about innovation - discovering ways to invent new concepts and thinking out of the box. The Seatylock team is composed of members coming from all different walks of life, design, security, manufacturing, and their varied experiences and career paths allow them to come up with new ideas during the design of new products. While they have varying backgrounds, everyone at Seatylock love to ride. Their passion for the sport and their love for the outdoors means that everyone at Seatylock share a vision for seeing more people taking to the road on two wheels. However, if bike riding isn’t made safe and convenient for its population, then its citizens will turn to other modes of transportation instead. 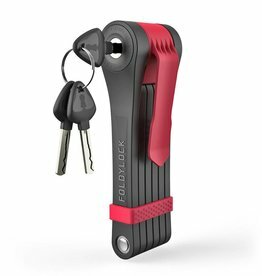 As bike riders who care about urban riding, Seatylock have poured their heart and soul into making sure that Seatylock is everything a rider can ask for, and they’ve engineered it out of only the highest quality materials, in order to make sure it’s not only strong, but also durable. 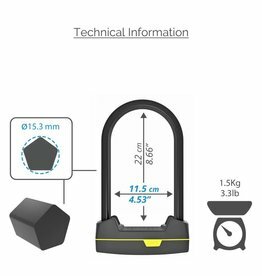 As a result, Seatylock try to be the best in everything they do, and are on their way to being the best bicycle lock manufacturer in the world. They focus all their energy and resources to be better and better with each day that passes. Seatylock understand that doing that requires attention to small details, listening to their growing community of costumers and simply be passionate about making great products. 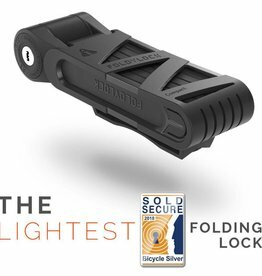 Each one of their products stands out in its unique design and in its innovative concept – Seatylock invest a lot of efforts in making each product both user friendly and tough, so that they can proudly and confidently say that each one is the best in its category.